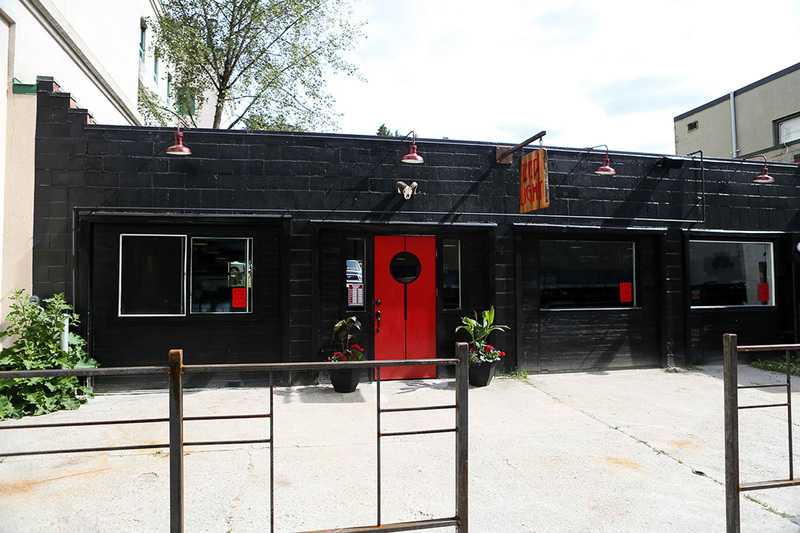 Red Light Ramen is a ramen noodle bar tucked into a back alley in Nelson’s downtown core. It is among several small businesses infilling commercially viable voids along Herridge Lane – Nelson’s increasingly vibrant offspring of the successful and renowned Baker Street. Studio 9 worked with the client to provide design services for building code compliance for the renovation of this commercial building which had a different previous use. All photos from Red Light Ramen.